Hi… I have recently incorporated an LLP, and now I want to open my LLP’s account with Zerodha. Is it possible? and what are the requirements? Ok. Thank you for replying. Will contact customer care. 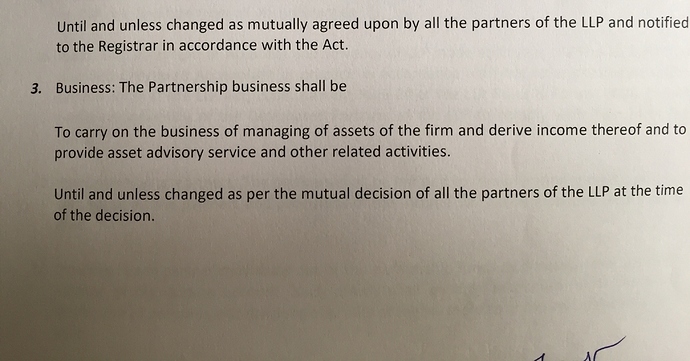 Also just wanted to know whether you incorporated LLP only for Trading or you have other business than trading and you have opened account just to invest surplus money. @velu I asked this question earlier also, you didnt answer. I hope you will answer this time What is the advantage of having an LLP over a proprietorship ? I want to trade derivatives + short term invest + write and sell software as service. Which one should I incorporate ? @velu thank you very much. Now I just want to know what Object clause did you insert in the partnership deed. 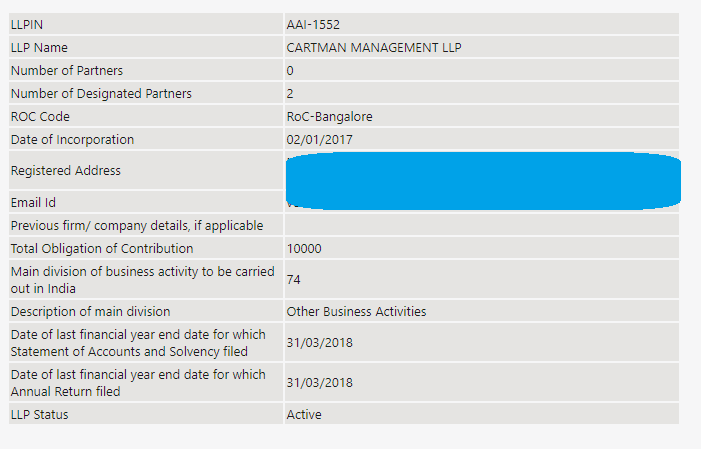 Because I initially used Object as trading in stocks and commodities and my application for incorporation of LLP with MCA was sent for re-submission stating I need to get RBI approval. can you help me in this pls? Yes please. That would a great help… Thanks. pls let me know your object clause. Thank you very much @Velu. That’s great help. I will check what my CS included as Object Clause. But very much thankful to you. Would like to be in touch with you on phone or email as I am also about open my LLP Firm’s account with Zerodha. I have also incorporated LLP just for derivatives trading. Will be helpful to be in touch. Select “Other Business Activities” in the subsection. 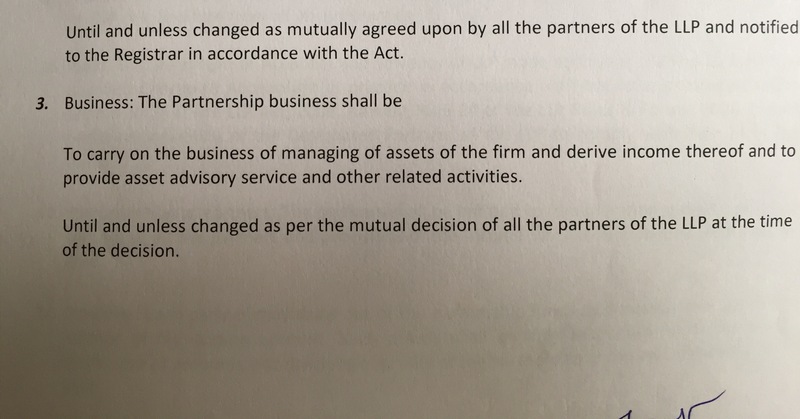 and give description as “Managing partners fund” . @velu. Thats great help. Thank you very much… Will advice my CA to use similar words for ‘Object Clause’.